Company Description Eseye is a highly innovative and leading provider of global cellular connectivity for IoT business devices. 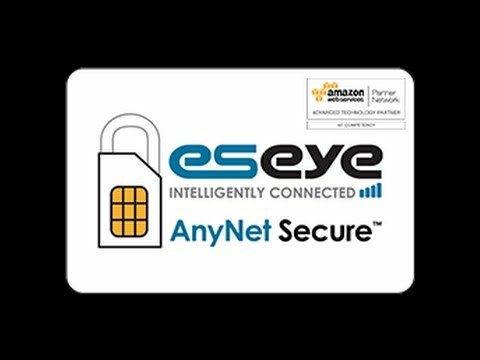 The company specialises in the delivery of resilient and secure global M2M data services through their revolutionary AnyNet and AnyNet Secure SIM ranges, the world’s first true multi-IMSI/Operator SIM - cards that give true freedom to roam globally across a vast range of mobile networks. IoT Solutions Eseye is a global specialist supplier of cellular internet connectivity for intelligent IoT (Internet of Things) devices. Get notified when Eseye publishes a new case study.